Patterson Law offers two experienced personal injury lawyers with the highest possible ratings from clients, peers, third-party organizations and judges. The Best injury lawyers at the Bowie law firm of Patterson Law have been recognized by judges, lawyers, clients and independent legal rating organizations for excellent legal work and customer service. 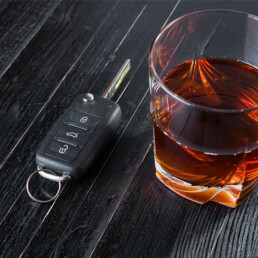 The car accident lawyers have been labeled as the “best” lawyers by numerous independent legal rating organizations that have stringent and formal requirements for these designations and honors. 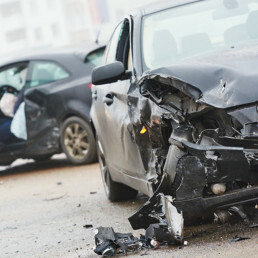 The best car accident lawyers at the firm have tried over 150 jury trials and over 1000 personal injury judge trials. Maria and George Patterson during their career have worked with hundreds of lawyers and have appeared before most of the sitting judges in the State of Maryland. Many of their verdicts have been recorded in jury verdict magazines that attorneys use to value car accident cases. Lawyer George Patterson is a lifetime Multi-Million Dollar and a Million Dollar Advocates forum member. There are approximately 4000 members of the Million Dollars Advocate Forum representing less than 1% of the lawyers in the United States. 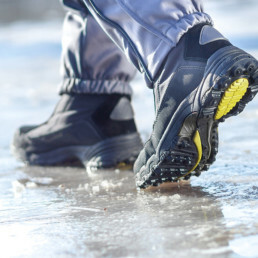 The best injury lawyers at Patterson Law have amassed many noteworthy verdicts and settlements. George Patterson is a lifetime member of America’s Top 100 Attorneys for medical malpractice, personal injury and wrongful death litigation. 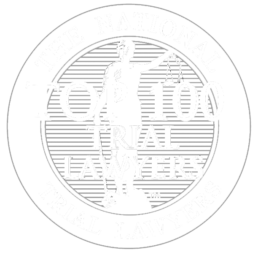 Car accident lawyers George and Maria Patterson have been recognized as Top 100 Trial Lawyers by the National Trial Lawyers. 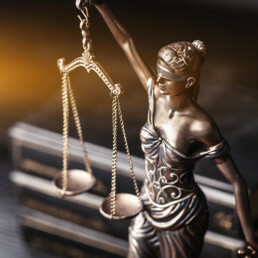 Membership is by invitation only to civil plaintiffs and criminal defense lawyers based on superior qualifications, leadership, reputation, influence, stature and profile in the trial lawyer community.  Super Lawyers also recognizes the Top 100 lawyers in the state. George Patterson was named to the Top 100 Super Lawyers list for Maryland and Washington D.C. since 2013. Maria Patterson has been recognized as a Top 100 Super Lawyer and Top 50 Female Super Lawyer for Maryland. Maria Patterson has also received a Ten Best award for client satisfaction for personal injury cases. Super Lawyers uses a patented multiphase selection process. Each candidate is ranked on 12 indicators of peer recognition and professional achievement. The process begins with the lawyer being nominated by other attorneys. The Super Lawyers’ staff then researches the lawyer’s honors, credentials and results. 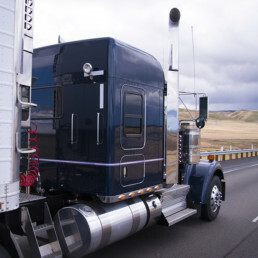 The lawyers that make it through this process are then reviewed by a “blue ribbon” panel of highly respected attorneys in the relevant practice area. George Patterson serves on the Super Lawyers blue ribbon panel. 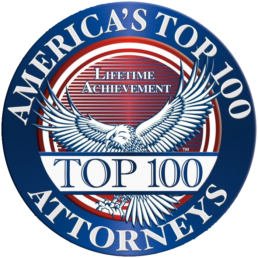 The Top 100 list is described as the Best of the Best and includes the best lawyers that achieve the highest ratings through this process. George Patterson has also been selected as a Top 100 Litigation Lawyer in the State of Maryland by the American Society of Legal Advocates. George Patterson and Maria Patterson were also selected as a Best Attorney Lifetime Charter Member of Best Attorneys of America. The designation of “best injury lawyers” has been bestowed on the lawyers at Patterson Law by nationally recognized services and organizations that assist consumers and other lawyers to identify quality competent legal representation. The best injury lawyers at Patterson Law are most proud of the ratings that they receive from clients. These ratings may be found on an independent attorney rating site known as Avvo.com. 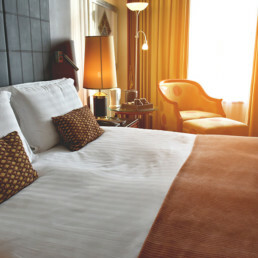 George Patterson and Maria Patterson have received the best possible client ratings on this site. Avvo.com also rates lawyers on a scale of 1 to 10. Lawyer George Patterson and Maria Patterson have received the highest rating by Avvo of 10.0. 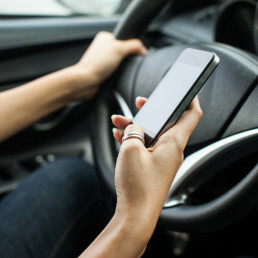 Both Maria and George Patterson have received Avvo’s client choice designations for car accident cases. 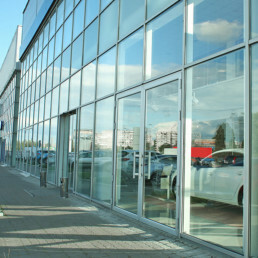 The client choice designation is based on the car accident lawyers obtaining the best possible reviews from their car accident clients. 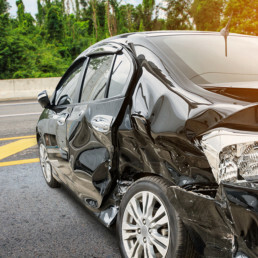 The personal injury lawyers at Patterson Law value being recognized as being the best car accident lawyers by their clients. 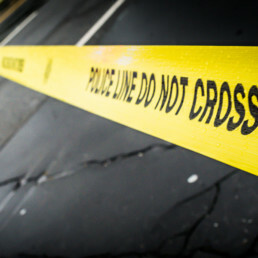 If you or a loved one has been involved in a car accident or suffered a serious personal injury due to someone else's negligence please contact the best injury lawyers at Patterson Law. George Patterson has been featured in an article published in the Best Lawyers in America. The best injury lawyers may be reached at their Bowie office at 301-383-1522 or on the 24 hour injury hotline at 240-893-7474.